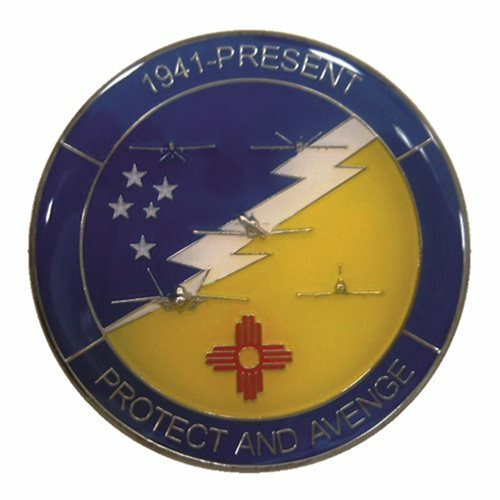 The 49th Operations Group (49 OG) is the operational flying component of the United States Air Force 49th Fighter Wing. It supports national security objectives, as directed by the Joint Chiefs of Staff, by utilizing the F-22A Raptor aircraft. 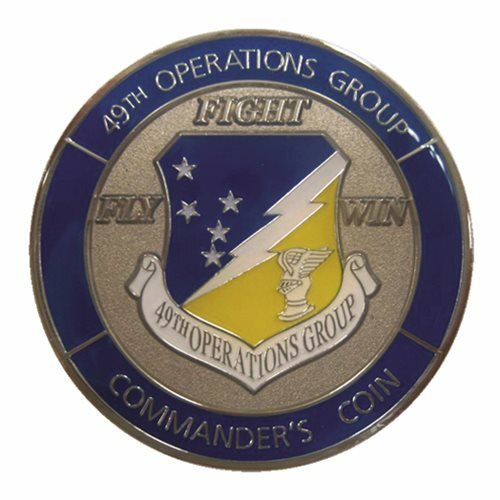 The 49 OG is stationed at Holloman Air Force Base, New Mexico, and is a part of Air Combat Command (ACC).